How did they make that Award winning Ostrich? One of the big winners at this week's 16th annual VES Awards 2018 was MPC with a grand total of three Advertising wins for their Samsung ‘Ostrich’ spot. For the second year running, the MPC team received three VES wins across the advertising categories. 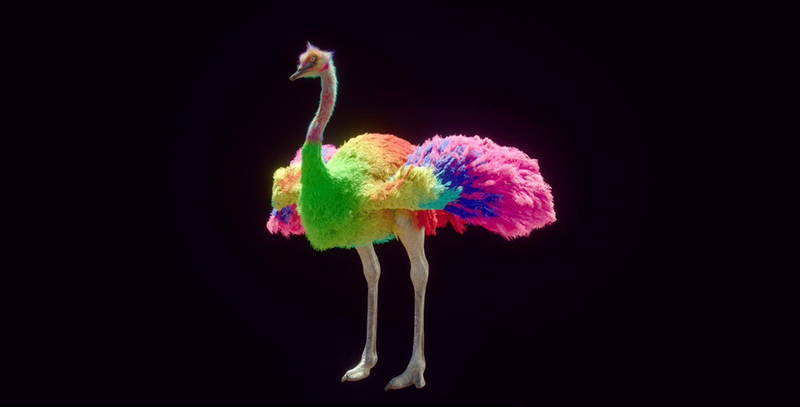 The VES awards were all for their stunning work on the Leo Burnett’s Samsung ‘Ostrich’ TVC (above). The spot was directed by Matthijs Van Heijningen and is already a double Cannes Gold Lion winner. The Dutch director began directing at an early age with promotional spots for Toyota, Peugeot, Renault, Stella Artois, Pepsi, and Bud Light. In 2011, he directed The Thing, a prequel to John Carpenter's The Thing. More recently in 2017 he directed the MPC epic vfx spot Trailblazers for Heineken (below). At MPC, the ‘Ostrich’ team was creatively lead by Michael Gregory in LA and supervised by the London studio’s Diarmid Harrison-Murray. 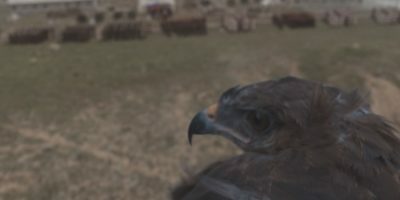 The team delivered an extraordinary level of craft to produce a bird character unlike any the MPC team had created before, - and MPC has created a lot of creatures and animals! The Samsung spot, is actually officially called ‘Do What You Can’t’, but is now known just as the Ostrich spot. The ad, made for Ad Agency Leo Burnett, gave MPC the opportunity to create a fully photo-real and anatomically correct ostrich and give him his own quirky personality. The ad promotes Samsung’s VR technology and hopes to change consumers’ ideas on what is humanly possible via the strapline – “Do What You Can’t.” It opens with a curious ostrich stumbling into a VR headset at a resort and then the audience sees the character begin to dream of achieving the impossible.“We make what can’t be made so you can do what can’t be done,” Samsung proclaims as the ostrich reaches new heights. 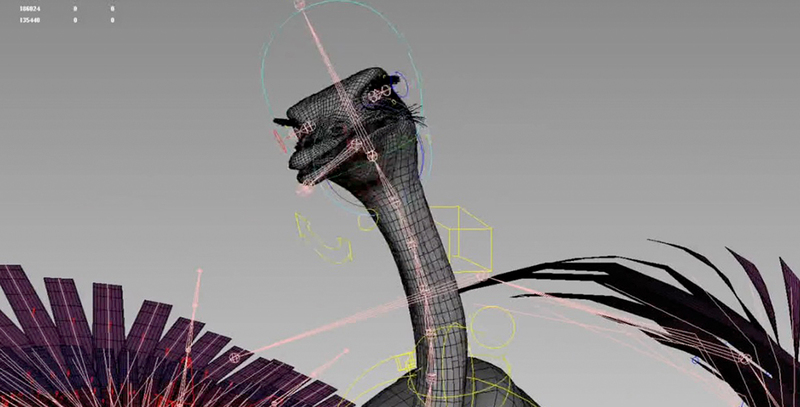 A reference shoot involving several real ostriches took place in South Africa before the computer generated counterpart was re-born via MPC London. Creative Director Diarmid Harrison Murray and MPC LA Creative Director Michael Gregory oversaw a global team of animators and compositors in LA, London, Paris and Bangalore. Gregory comments, “It was a wonderful job to be involved in. It really did have it all – a great script starring an engaging character, all beautifully shot and integrated with stunning VFX and Matthijs in the mix". Murray adding, “This was such an amazing project to have been involved in. It was beautifully directed and such a strong story. You could tell from the beginning that if we got it right, this could be a special film. 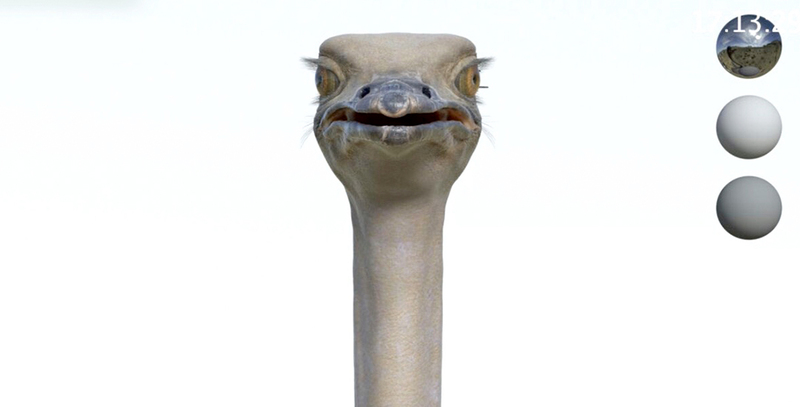 A photo-real ostrich definitely ranks as one of the toughest CG creatures I've faced, bar none. " Murry's creative direction on major campaigns has won him numerous impressive accolades, including last year's VES winning spot for John Lewis's Christmas campaign ‘Buster the Boxer’. Last year the MPC team won three VES awards for their spot for John Lewis: ‘Buster the Boxer’. While the Samsung spot was lead from an international team based in London, it was MPC’s US Creative Director of Color Grading, Colorist Mark Gethin, who provided the strong final atmospheric grade for the spot. Interestingly, the Samsung spot is produced from a new division of MPC called : The Life. This new character and creature group is inside the MPC Advertising team. Its development follows many years of character and creature work culminating in their recent multi-award winning run on TV and their BAFTA and Oscar wins for The Jungle Book. The Life will provide brands and agencies direct access to the MPC creature pipeline including their exclusive in-house creature tools developed for the feature film work. The new unit has specifically been set up for designing and creating the new characters and creatures, not only for TV advertising but also for character-driven storytelling across a range of digital platforms.